"Entanglement" Set To Premier at SIFF 2017! Great news! Jason Filiatrault's magic-realist comedy Entanglement is having its world premier on May 19th, 2017 at the Seattle International Film Festival. 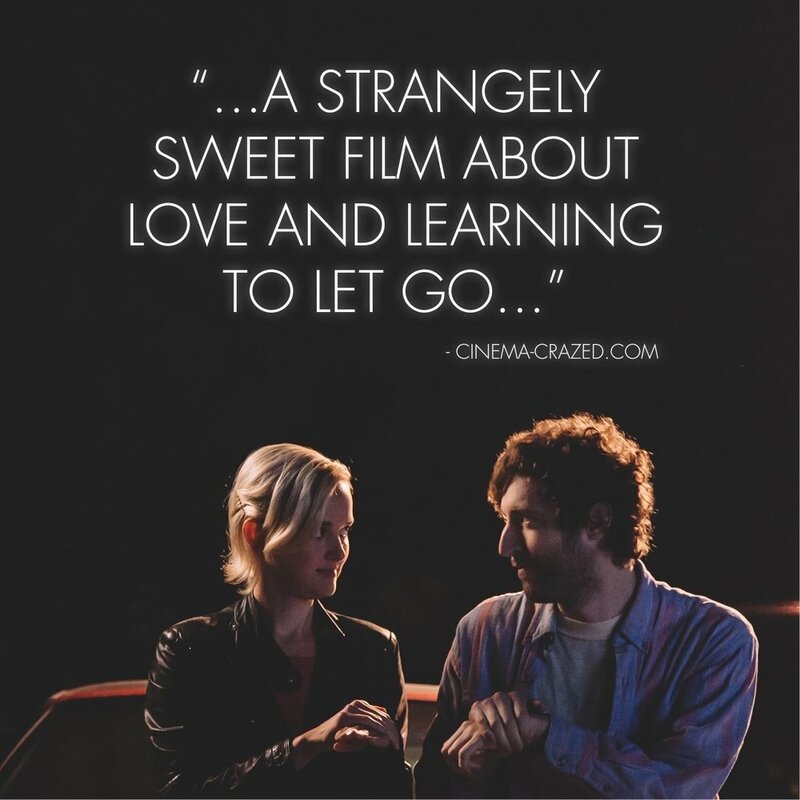 A comedy about learning to let go, and how everything is amazingly and incredibly connected, Entanglement will have three screenings at the festival — which is one of the largest and longest running film festivals in the U.S. The festival website describes Entanglement as; "a fascinating piece of cinema, a philosophical comedy with a twisted heart about how life teaches us lessons in the strangest possible ways." The films stars Emmy-nominee Thomas Middleditch (Silicon Valley), Jess Weixler (Teeth), and Diana Bang (The Interview). Entanglement was directed and produced by Jason James and is released by Thunderbird Releasing.